Learning about the roots of your family can be an awesome journey. You realise there is more about you than you know when you find out more about your ancestry and lineage. 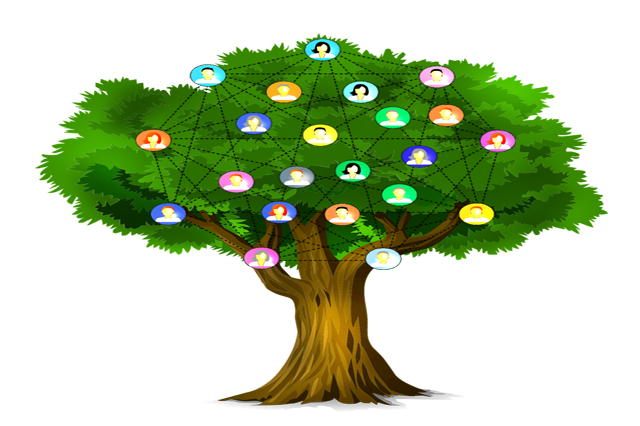 Knowing how to go about tracing your family tree is not easy and once you start gathering more and more information, it would be difficult to understand what is to be kept and what is to be discarded. The Genealogy Diploma Course can help guide you on the journey by teaching you how to find relevant information and from where it can be found and what to do with the information. The course helps keep you organised in your endeavour and also helps you to discover more information.Said to be the hobby that is gaining the most popularity in the UK, research on family history is the second most popular search topic on the internet. More serious than an average hobby, tracing one’s ancestors fulfils the basic need of a person to not only know one’s origins but also understand oneself better. 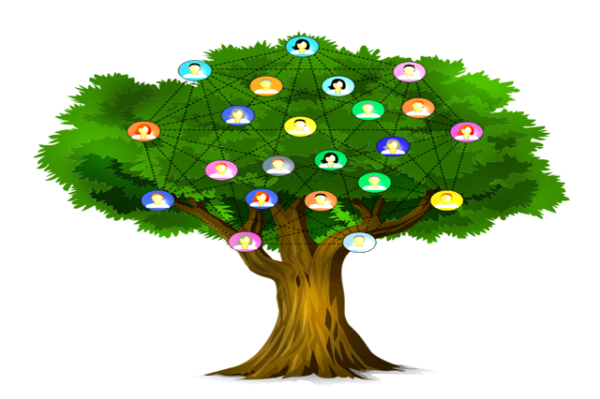 One can get to know a lot of stories that can be quoted in family and friend circles and can provide lots of fun and entertainment.For anyone who has wondered over their ancestry, about how their ancestors looks, how they made their living and their attitudes, the Genealogy Diploma course is the apt one to take. It is also an ideal course for any person looking to purse genealogy as a profession and looks forward to learning more about what it involves. With this diploma in hand, a person would be better skilled in researching a genealogy. The course is designed so as to help you uncover the ancestry of a family back to hundreds of years. The amount of information to be sourced depends entirely on the person doing the research.